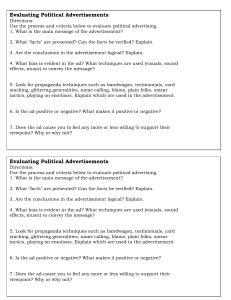 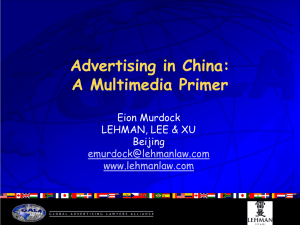 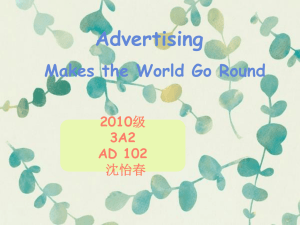 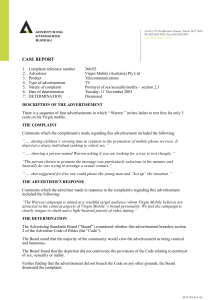 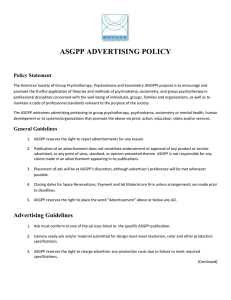 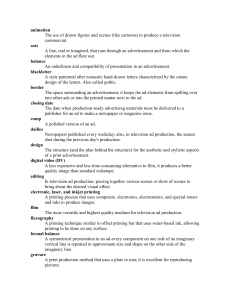 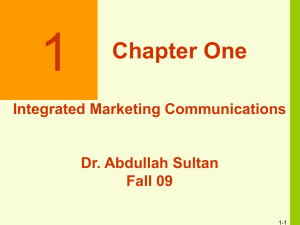 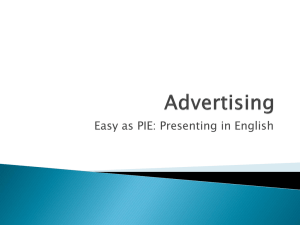 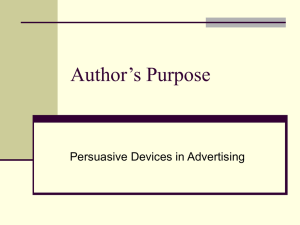 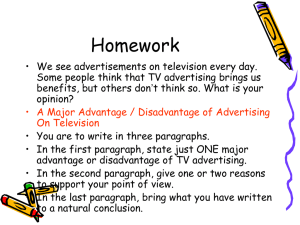 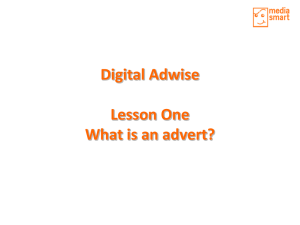 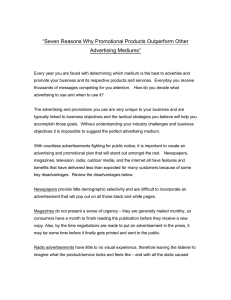 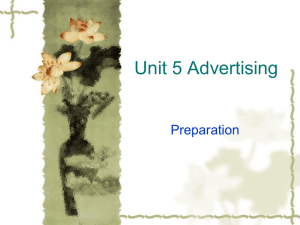 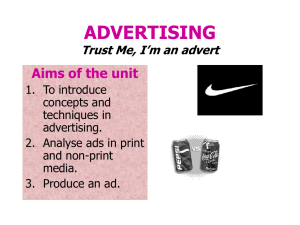 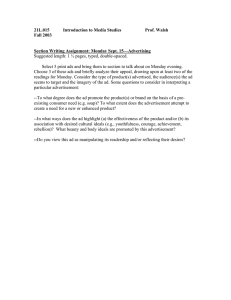 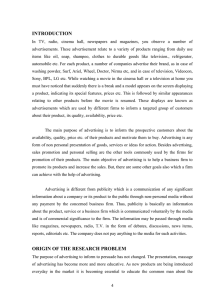 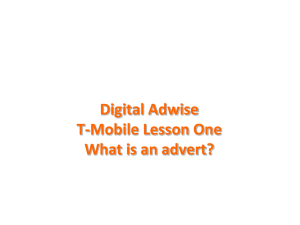 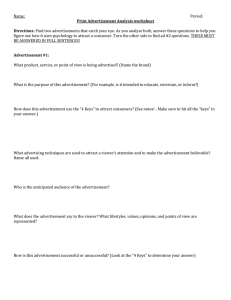 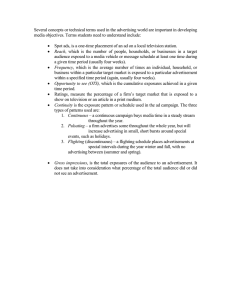 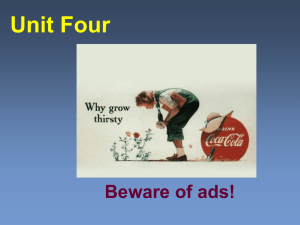 Digital Adwise Lesson One What is an advert? 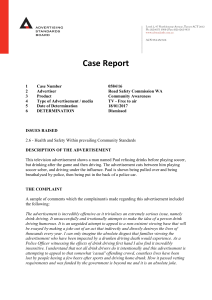 St George is a multi award winning commercial for the British soft drink, Blackcurrant Tango. 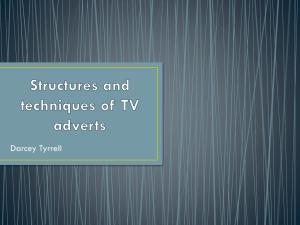 The commercial was created by Chas Bayfield and Jim Bolton at the UK advertising agency, HHCL + Partners and was directed by Colin Gregg at the production company, Eclipse, for the client David Atter at Britvic.The advert only appeared on national television ten times, mostly in advert breaks during the Channel 4 series TFI Friday. 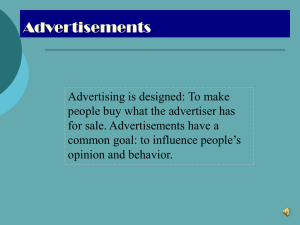 It won several major advertising awards in 1998, notably a Cannes Gold Lion and a Silver Pencil from D&AD in London. 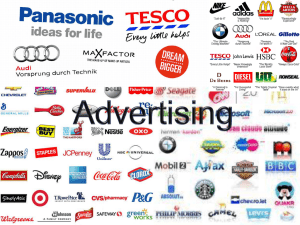 It has been voted one of the 100 best commercials of all time and was popular for its latent jingoism and the fact that it appears to have been filmed in one continuous shot.The advert also saw the re-release of ""Don't You Want Me"" by Felix, which features in the advert, as a CD and cassette release, which also featured the Tango Blackcurrant logo. 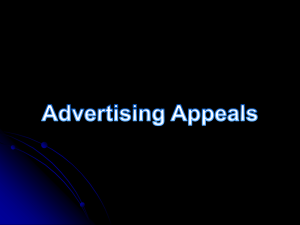 It reached number 17 in the UK Singles Chart.